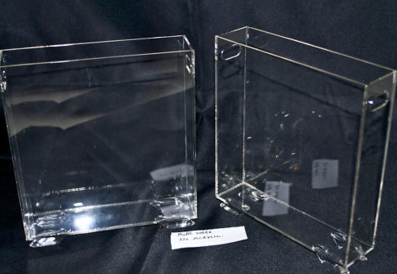 Acrylic Clear Perspex A4 Document case and magazine stand. Dimension: 25 x 23 x 6cm. Very nice for home use,office use and etc.